Sarah studied Landscape Architecture at Leeds Metropolitan University, meeting Charlie in their postgraduate year. Having become a director of clewsLA in 2016 Sarah brings with her more than ten years experience working in the public and private sectors in both her native north-east and the midlands. 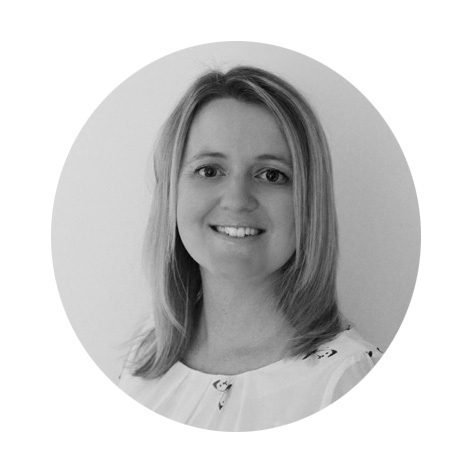 Having delivered a diverse range of project types and scales, Sarah’s varied experience contributed hugely to her role in the strategic development of the practice. Her approach is driven by her personal fascination with how people experience places and the effects that landscape can have on health and social interactions.